Dr. Aihan Kuhn brings Western and Chinese medical sciences together in this remarkable new book on the brain and aging. She makes a strong case for using the refined movement in tai chi or qigong to keep the mind sharp and prevent memory loss. Her extensive experience as a medical doctor and master instructor gives her a wealth of case studies to draw on, and the results are compelling. 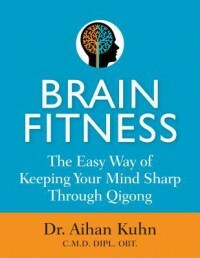 In addition to providing an excellent overview of Traditional Chinese Medicine and qigong philosophy, Dr. Kuhn outlines a specially designed exercise routine that will help readers to sharpen their thinking, improve memory and attention span, and increase learning capacity on both sides of the brain. 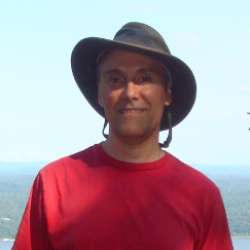 Having practiced qigong for years, I can attest that these exercises will enhance energy levels, mental clarity, emotional balance, and immune system response. This book is a must-read for anyone interested in improving brain function and delaying the aging process in body and mind without medication.